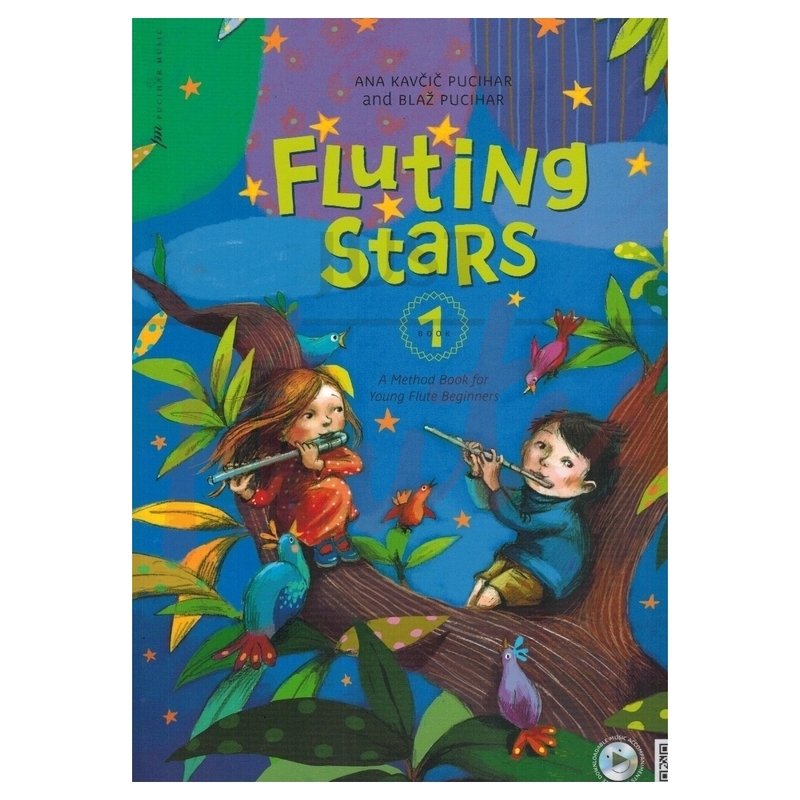 The Fluting Stars 1 and Fluting Stars 2 method books for young beginners are integral parts of the Pucihar Flute Method. 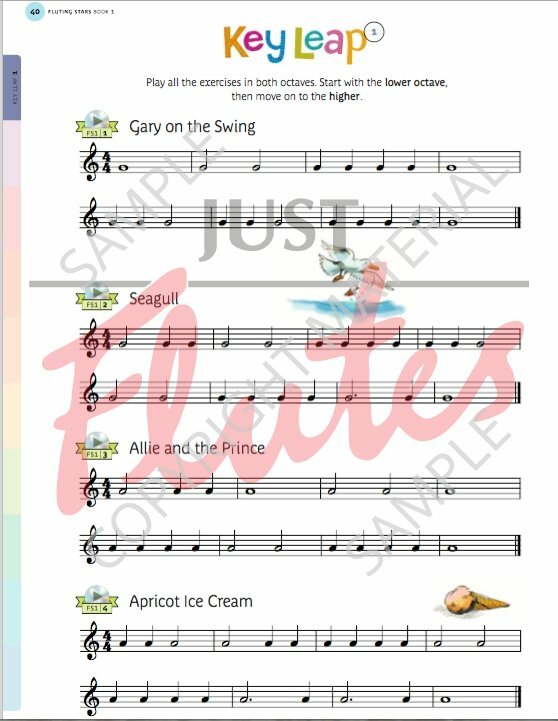 They are inventive flute-method books for young flute beginners and their teachers, complete with engaging downloadable accompaniment tracks. Music theory as an exciting adventure. The Fluting Stars method books cover the fundamentals of flute playing with carefully structured, step-by-step instructions. The Fluting Star Magazine presents new material. Treasure Chest of Sparkly Tones establishes beautiful tone production. Ear Detective develops aural awareness. 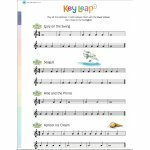 Notes in a Minute build music-literacy skills. Finger Fitness establishes fundamentals of flute finger technique. Stellar Student creates young music-theory enthusiasts. Cherry on Top offers musical challenges and performance pieces.